Every room needs storage, so why not get storage with style. 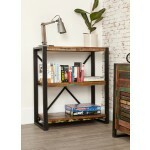 We provide various different bookcases which are built to last. Designs to suit any interior we have tall Solid Oak bookcases, white painted bookcases, glass fronted bookcases and even elaborately carved bookcases. 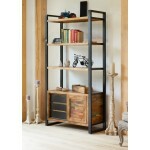 If size is an issue there are many to choose, from tall bookcases, low bookcases, even alcove bookcases. 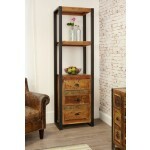 The beauty of a bookcase is that they are adaptable to any room in the house and are practical to. 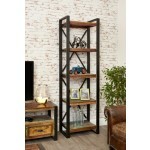 Many bookcases have additional storage and we have a variety of different styles and finishes.